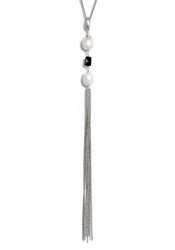 Check out CCC’s gorgeous Fresh Water Pearl Necklace on a Silver Tassel Chain. This is an absolutely a must-have piece for your jewelry wardrobe! Stack multiple chains to create more of a statement on this necklace. Give the gift of giving! With every purchase made on CrushCrushCouture.com, 25% goes to a charity of your choice! Chain Link Necklaces are HOT!!! Commanding style is what it’s all about! 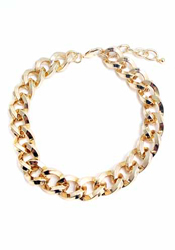 CCC’s chunky gold chain-link necklace has attitude and style to spare! Style this beauty with long necklaces or layer it with your favorite chains. Gift yourself and gift to someone in need! 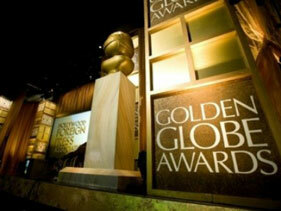 25% of every purchase goes to charity of your choice! Categories: Uncategorized | Tags: charity, fashion jewelry, gold, philanthropic | Permalink. New CCC Necklaces Have Arrived!! 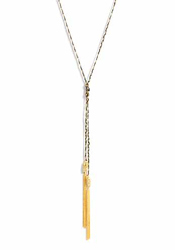 Style your wrap around tassel necklace with your favorite pendant piece, or on its own for a unique glamorous look. It’s the perfect modern chain. Everyone will notice your flirty side when you arrive in this beautiful oh-so-trendy piece! And it’s guilt-free shopping! 25% of every purchase will go to a charity of your choice. New charm bracelets are in! 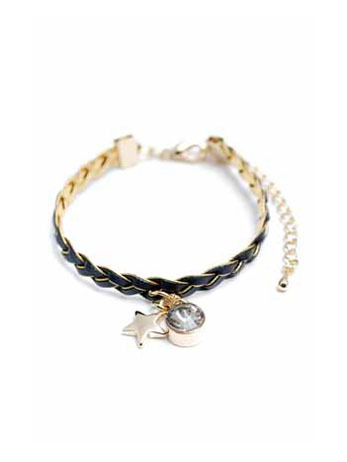 Stack your favorite charm bracelets together or wear it by itself – create an expression that is uniquely you. Gift yourself and someone in need. 25% of your purchase will go to a charity of your choice. Animal prints are back! Go wild for this studded giraffe ring. 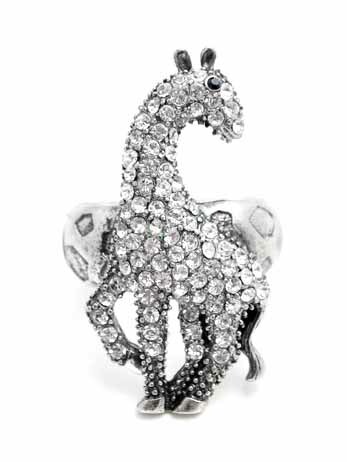 This “spotted beauty” has sparkle that brings the animal’s elegance to life. And what’s a better way of purchasing when you know 25% of your purchase will go to a charity of your choice.